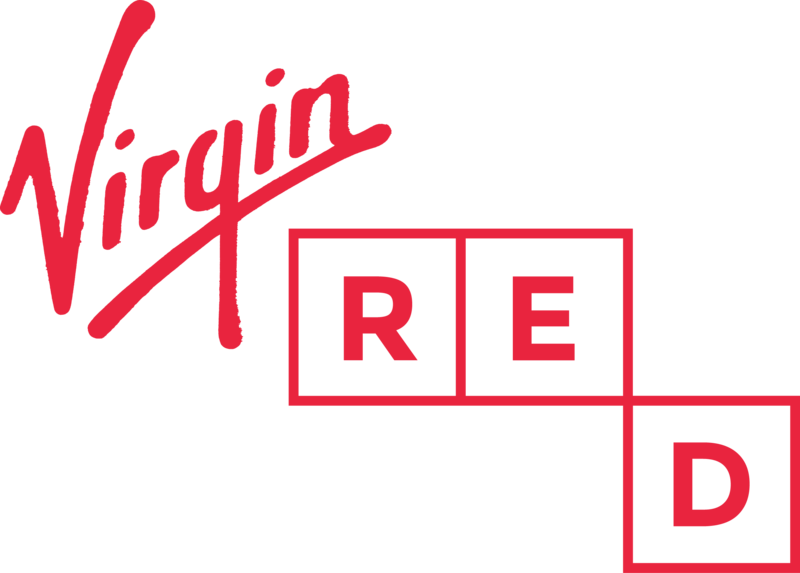 Why is it that only Virgin Credit Card holders get verified & not all Virgin Money Customers as it's all run from the same site. I have an ISA with you so not sure why this doesn't get rewarded in the same way Credit Card holders do? You are right, at the moment verification is only for the Virgin Money Credit Cards which means that any other Virgin Money account details will not be recognised. We’ll continue to develop the different Virgin companies and services that you can verify with though, so do check back every now and again. Hopefully one day we'll have all the Virgin companies on board for verification.